Our beta period ended earlier this morning so now all the songwriters of the world can register for Songtrust and take control of their music publishing! For those of you with a discount code for beta access, you can still enter that code at the beginning of the registration process to receive your free months of membership. Extra thanks goes out to the 300 beta songwriters who've been using Songtrust for the last month and helping us refine our site/service! 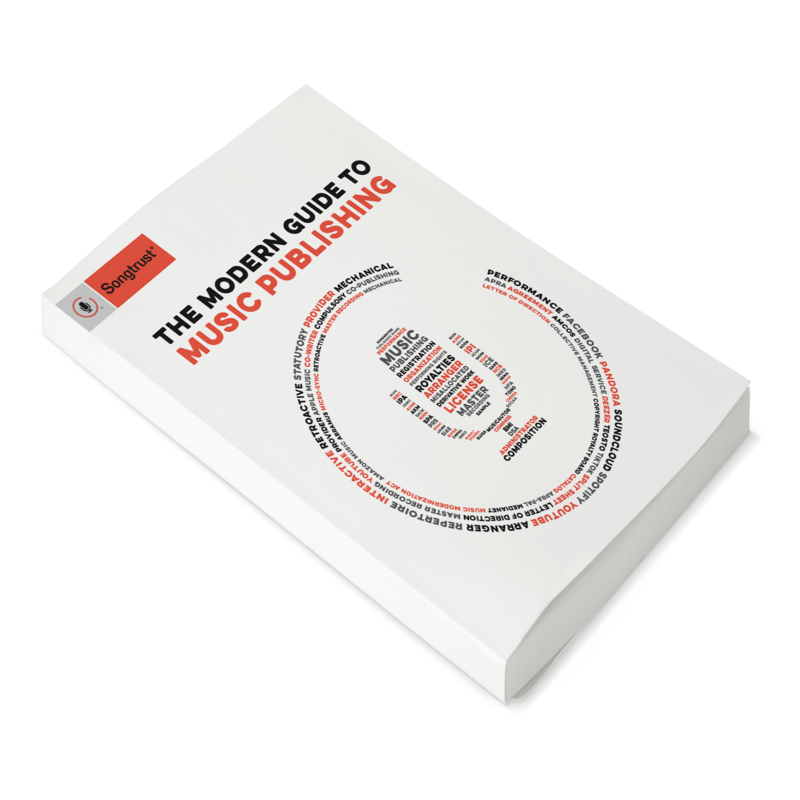 Keep an eye out for more educational posts about music publishing to start coming fast and thick on this blog... really excited about interacting more with all of you!